Welcome to JSB Financial, LLC, a full-service financial consulting firm dedicated to building and protecting the wealth of our clients, today, tommorrow and beyond. This website is a one-stop shop where you'll find a wealth of information in the form of newsletters, timely articles, financial calculators, and e-seminar. We also host live dinner workshops. Your financial dreams, big or small, can be a reality. Regardless of your current financial phase an agent can help create a "Financial Roadmap" just for you. Your personal "Financial Roadmap" starts with a confidential profile. 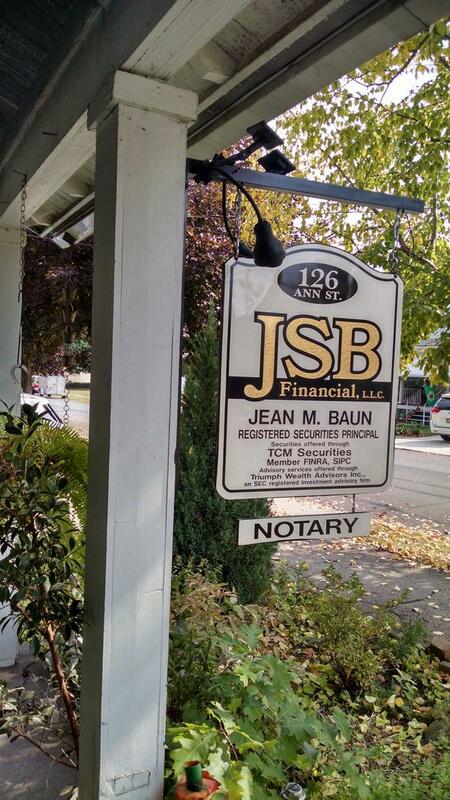 A JSB Consultant will use a three point comprehensive approach which is continually monitored and adjusted as needed. Our agent will work with you, step by step, with knowledgeable, courteous service with a personal commitment to your success. - independence really makes a difference.